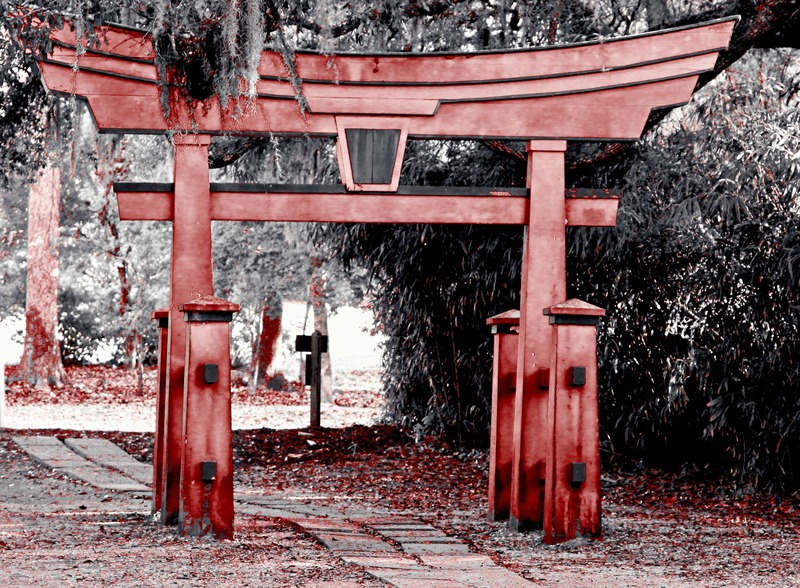 Buddhist Arch, Avery Island, Louisiana | Stop. Look. Shoot.